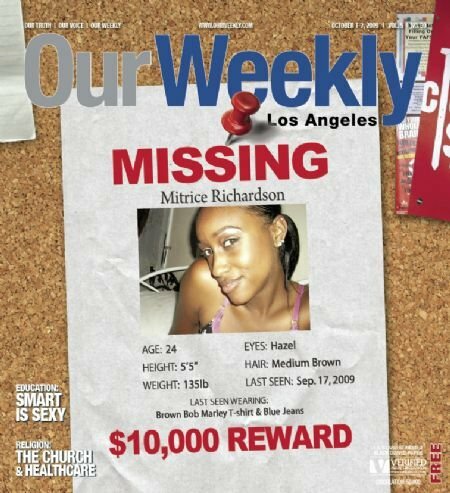 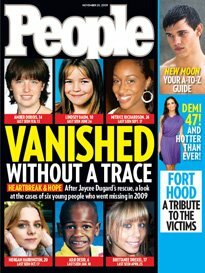 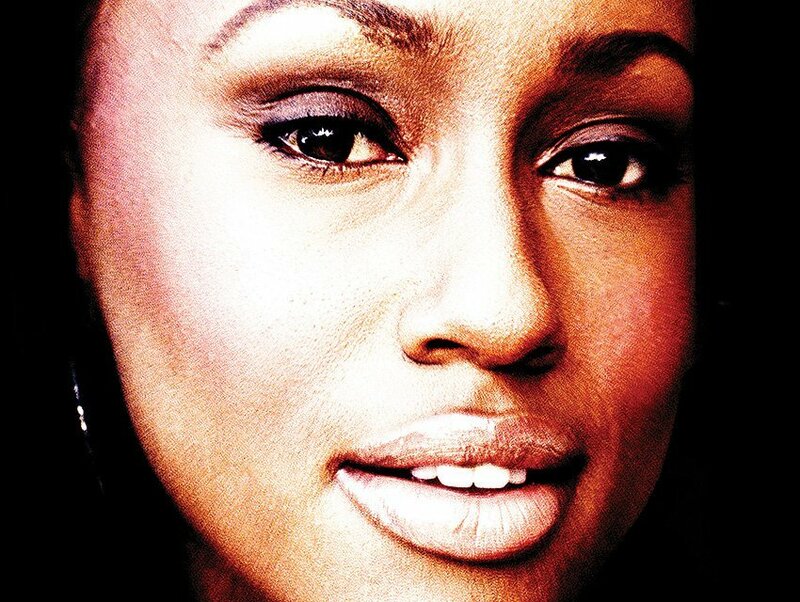 11/2/2009 - Have You Seen Mitrice Richardson? 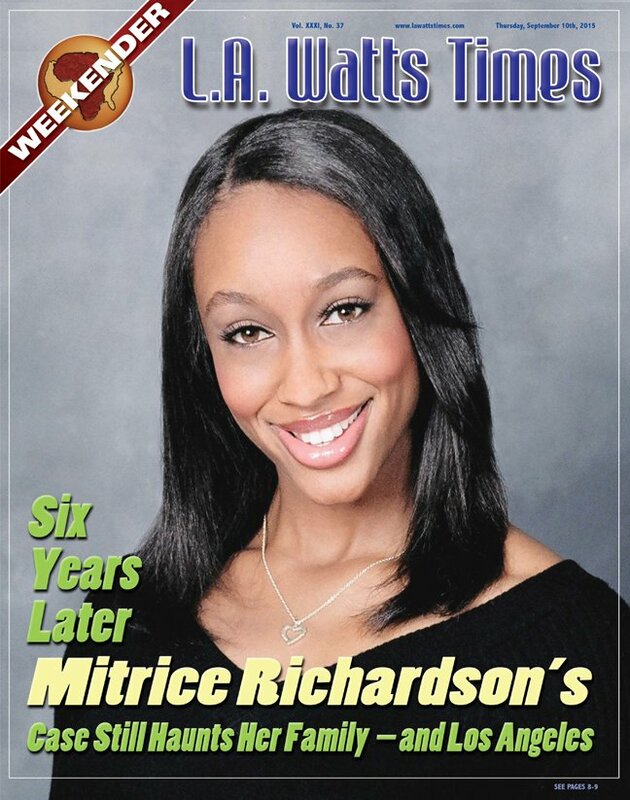 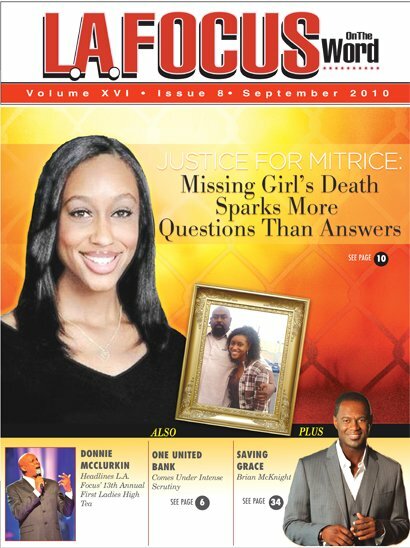 The Richardson family would like to extend a thank you to all the media which continues to keep the story of Mitrice Richardson alive each and everyone of you have been responsible in the success of my daughter story receiving the exposure it needs to get results. 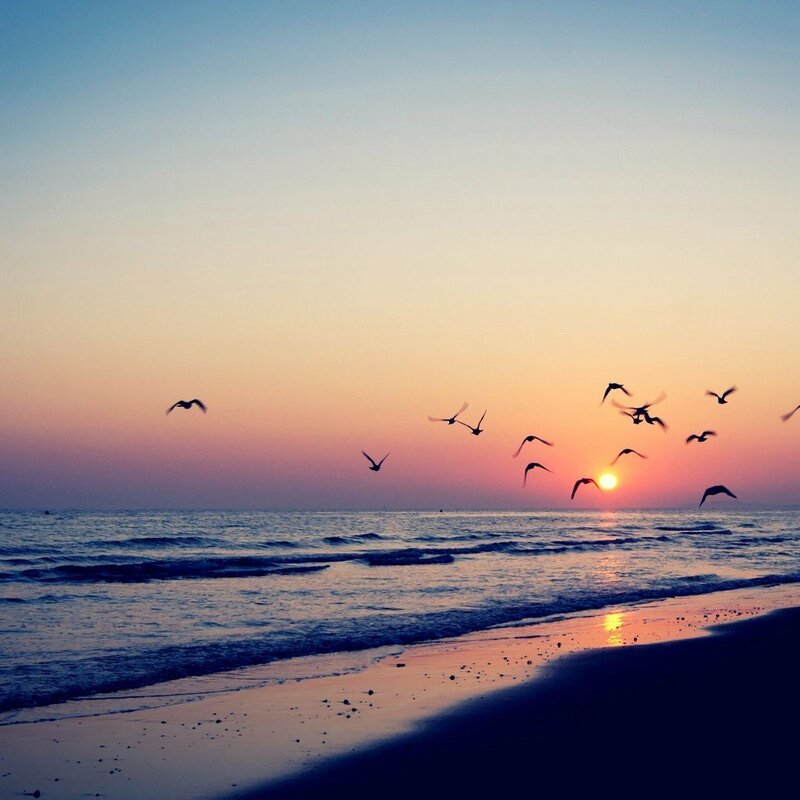 Many "heartfelt thoughts" to you!